Kerala is gifted with its natural beauty along with many wild life sanctuaries. Choose your Kerala tour packages to witness wildlife within their natural habitat. 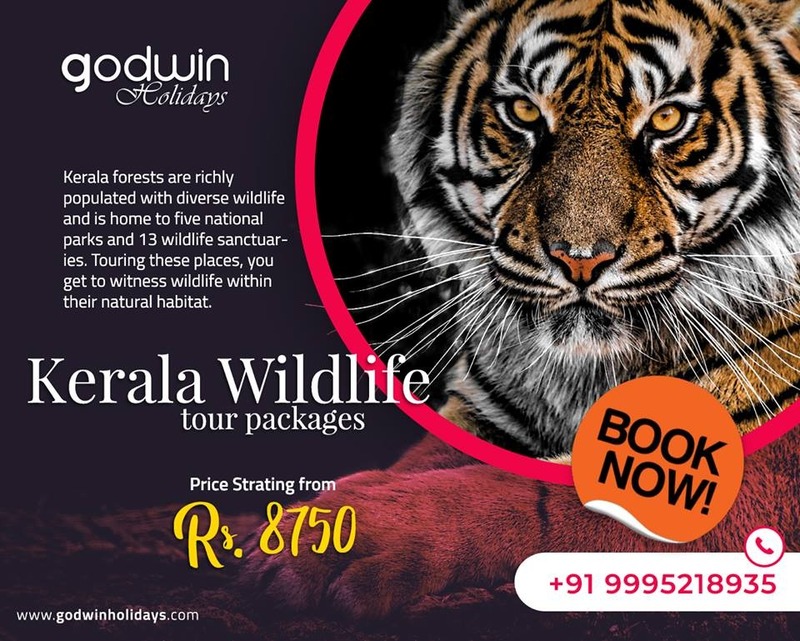 Explore and experience Kerala wildlife tour with Godwin Holidays.